Nintendo is counting on a strong launch for the Wii U next month to help return the company to profitability this fiscal year, but the hardware itself isn't going to contribute anything to that bottom line. 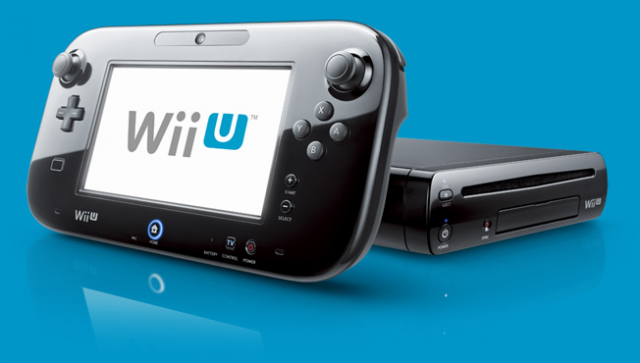 Nintendo has revealed that the Wii U will be sold below cost in order to attract more potential customers for what it hopes will be stronger-than-normal software launch sales. "Rather than determining a price based on [the Wii U's] manufacturing cost, we selected one that consumers would consider to be reasonable," Nintendo President Satoru Iwata said in an investor conference call yesterday. Iwata didn't say how much of a loss the company would take on each system it sells, but he did indicate that the projected write-off from Wii U hardware is a big part of why "we cannot say that we will achieve 'Nintendo-like' profits within this fiscal year." Just yesterday, Nintendo slashed its profit forecast for the year by 70 percent, thanks in part to weaker than expected 3DS and Wii sales in the first half of the year. Selling hardware at a loss is relatively common in the game industry: both the Xbox 360 and PlayStation 3 lost money when they were first put on the market, despite starting prices of $400 and $500, respectively. But Nintendo systems have recently been the exception to this rule: the low-powered Wii made a profit at its launch price of $250, and the 3DS was also profitable when it launched last year. The Tendo Project – Daily Nintendo News is powered by	WordPress 5.0.4 and delivered to you in 1.885 seconds using 41 queries.